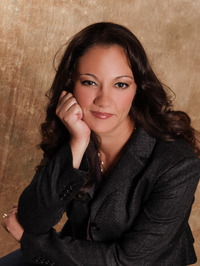 Emma Chase is now a new favorite author of mine! 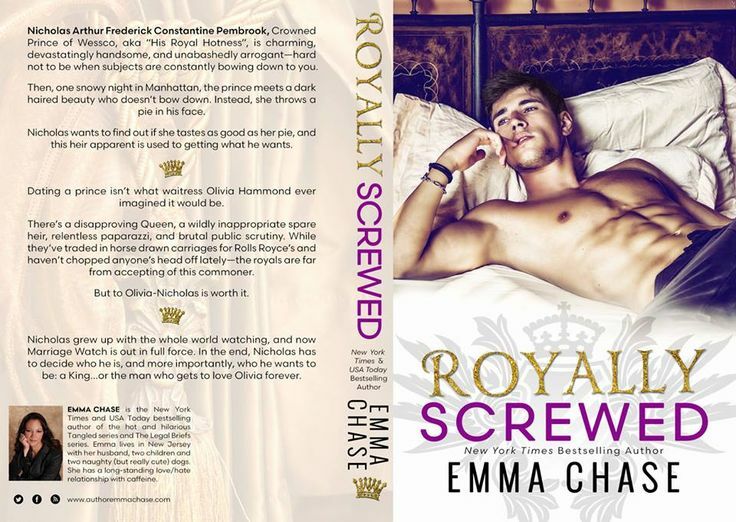 Royally Screwed was my first novel of hers that I read, and it will definitely not be the last. I absolutely loved the storyline and characters she created and how she brought everything to life in a spectacular way. Emma’s writing style was excellent and I thoroughly enjoyed reading every single page of Nicholas and Olivia’s story. It has been a long time since I’ve read a Royal-inspired novel, and Royally Screwed definitely renewed my love for this trope. Nicholas and Olivia were amazing characters and I honestly couldn’t help but fall in love with them and their story from the very beginning. They were both extremely likable characters, and even though they had their moments of stupidity now and then, I loved reading every second of their story. It was interesting, intriguing, and most definitely entertaining. I loved reading the book from both of their points of view, and I was very glad the author told their story that way. I can tell you right now that I would not have loved this book nearly as much if it had only been told from Olivia’s POV. The secondary characters were wonderful as well and were quite the lively bunch. They definitely made the book more interesting to read and added extra life to the story. I also loved the abundance of romance and humor the author wove throughout the book, and thought she did an excellent job with every aspect of Nicholas and Olivia’s story. There were plenty of surprising moments throughout, especially towards the end of the book, and I was extremely pleased with the conclusion. To say I’m excited to read Henry’s story in Royally Matched would be an understatement. I honestly can’t wait to get my hands on his book!